Tell Me What You Want & I Will Tell You How To Get It …. Alisse has over a decades experience coaching Individuals, Businesses and Corporations to achieve excellence in their desired pursuits. 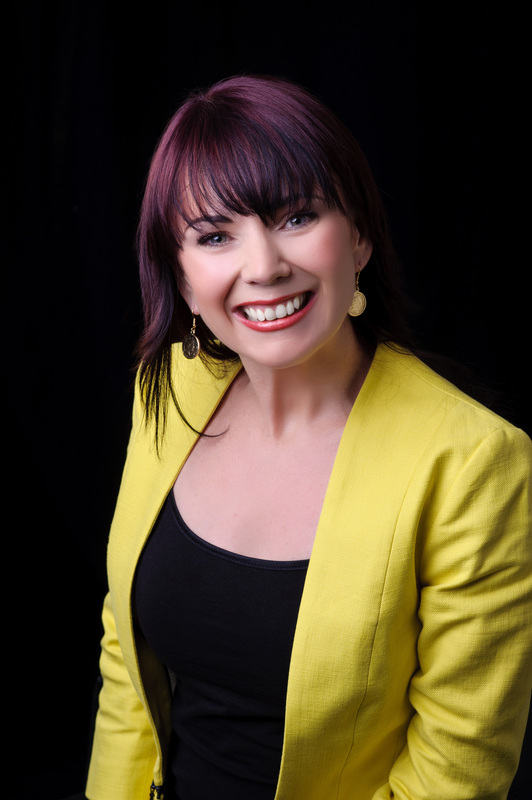 She has a vast background in the study of natural, human and environmental science through to neuro-linguistic, metaphysic and quantum science, and she incorporates this into her own Western Savvy Business Model for fast and effective outcomes. Alisse’s greatest strength lies in knowing how to bring out the best in her clients. She is able to hear what they need, assist them in placing structures and steps around this, and then guide them to find their own best pathways to achieve exactly what they want! … and see how she can assist You!